If you have never had an eye test or eye examination by an optometrist before then, it’s time to start. How often you go will depend on your age and personal situation. Not just for you but you and your family as well and that includes children. 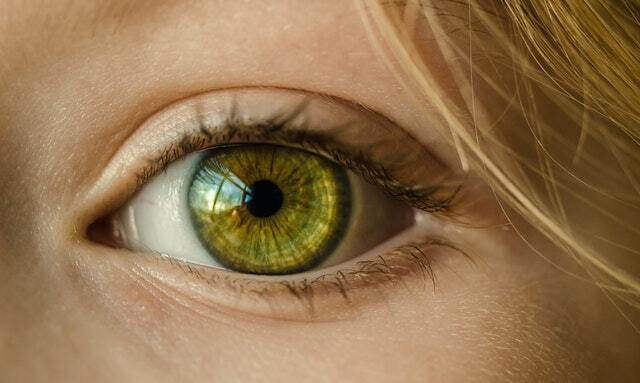 Sometimes children have vision problems, and we don’t even realize it. It’s best to get it checked to be sure. Sometimes us adults have eye problems and don’t even know it or other underlying health issues an optometrist can detect early. Early detection of any health problem is essential. The following is what happens during an eye test, which is designed to check your vision and your eye health. You will provide the doctor with your medical history. The Doctor will want to know if you are experiencing any eye health or vision issues. All your health information will be critical to the doctor including what medications you are taking. If you wear glasses or contacts, bring them with you. Your visual acuity will be measured to see if you need corrective lenses (glasses) or corrective contact lenses. Your visual field will be tested, for example, your peripheral vision. Numbing eye drops will be applied so your doctor can test the pressure of your eye. This pressure test is to detect glaucoma. Next, the health of your eye will be checked. Lights will be used to evaluate the front and inside of the eye. We use dilating eye drops so the doctor can see the inside of your eye better via the pupil. After the doctor finishes with the vision screening and health screening you will receive professional advises on what you do or don’t need. If you need lenses or new lenses, testing is done to fine tune proper strength for you. Your new glasses or contacts will be ordered, and we will notify you when they come in. We invite you and your family to call Salisbury Optometrist for an appointment. With 30 years of experience, you can relax and have peace of mind that your eye health will be taken care of by a real expert in his field of optometry. We also offer excellent customer service! Give us a call at 08-8285-7100 or 0433-510695.